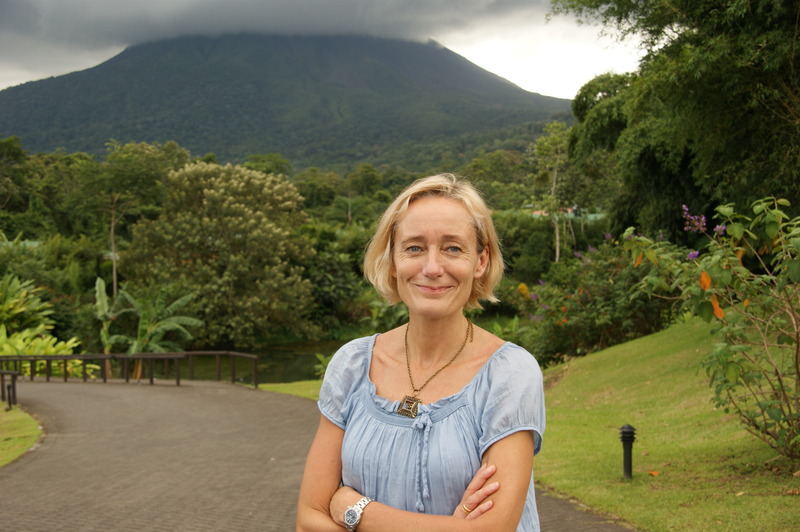 EfD Central America shares our deepest sympathy on the passing of our dear friend Karin Backteman. 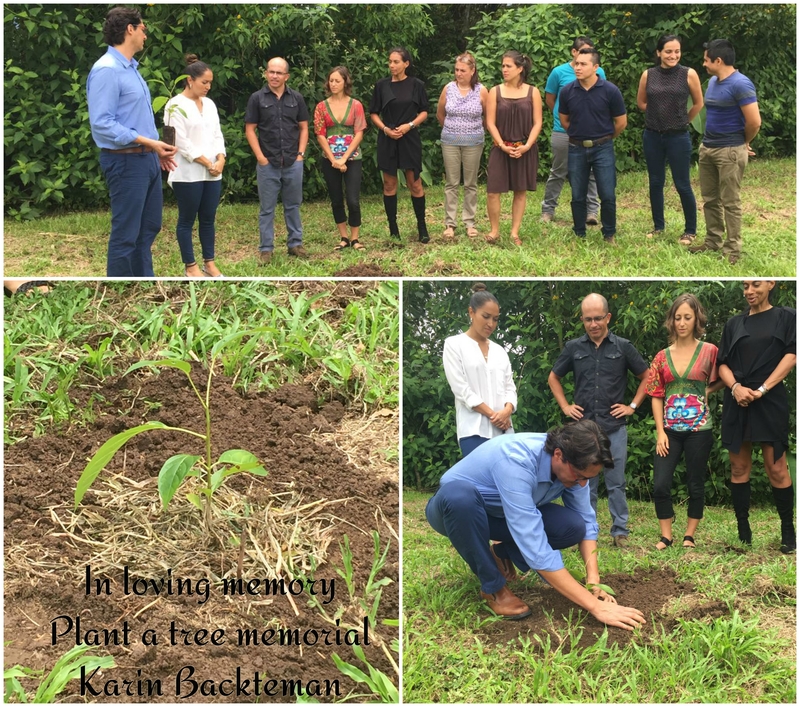 To celebrate her life the EfD Central America Center organized a Plant a tree memorial.
" A living tribute to a beautiful and generous spirit"
Forever in our hearts, rest in peace Karin Backteman.